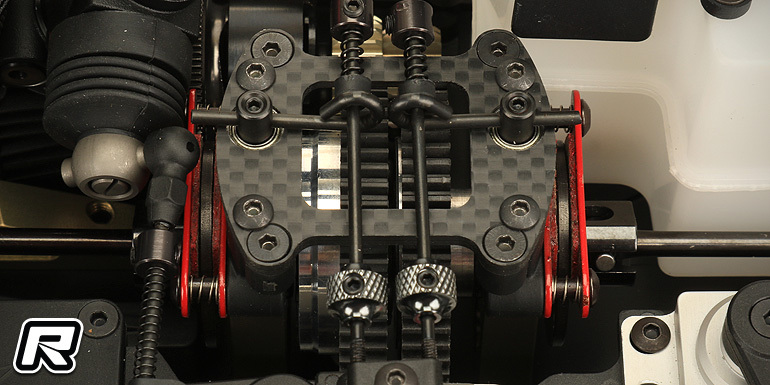 S35-GTE 를 베이스로 제작된 S35-GT 는 2단 미션을 장비하고 있고 카본 스티프너를 장착할 수 있는 프론트 어퍼암, 로어 암, 리어 로어암은 온로드에서의 다양한 세팅을 가능하게 합니다. 유니크한 프론트 쇽타워 디자인으로 인해 지오메트리 변경이 쉽습니다. LFC 시스템으로 채시가 바닥에 닿을때 저항을 낮춰 전체적인 그립향상을 도모하였습니다. 새로 설계된 라디오 트레이로 인해 정확한 스로틀 반응과 브레이크 리스폰스를 향상시켰습니다. 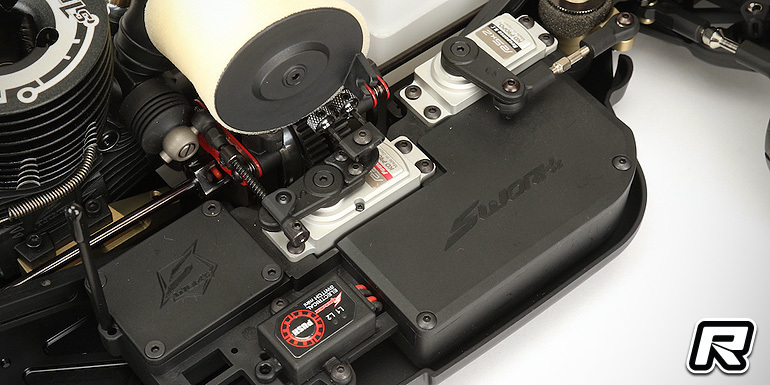 SWorkz have introduced their new S35-GT 1/8th nitro GT kit. 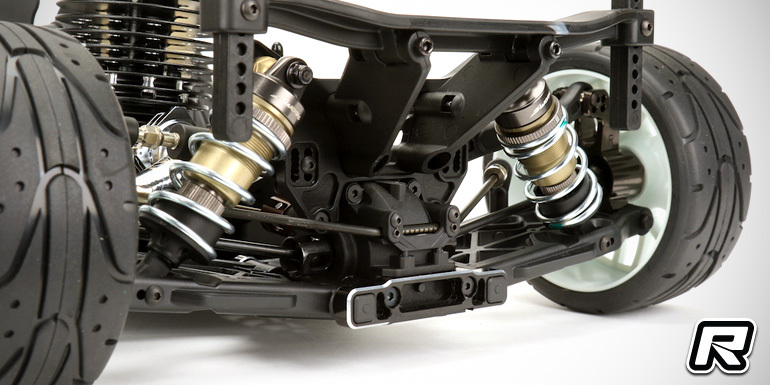 Based on the electric-powered S35-GTE platform, with whom the nitro kit shares the front and rear suspension parts and gearboxes, the nitro GT features a new 2-speed centre transmission and an Ackermann steering system that comes straight from the S35-3 nitro buggy. 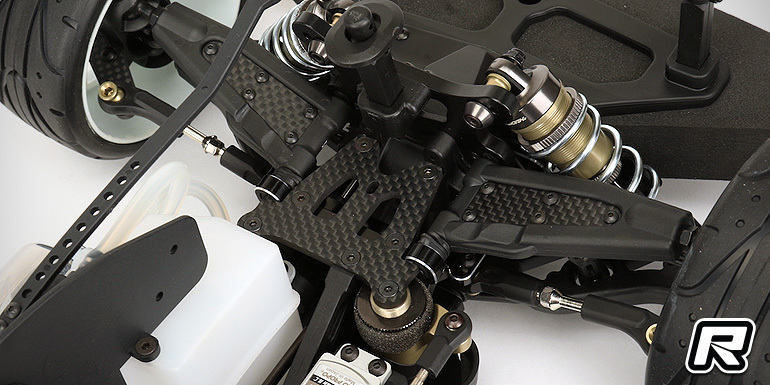 The front upper suspension arms of the vehicle are of a multi-piece design with optional carbon fiber covers helping to add strength when running in high ambient temperatures or on very high-bite tracks. 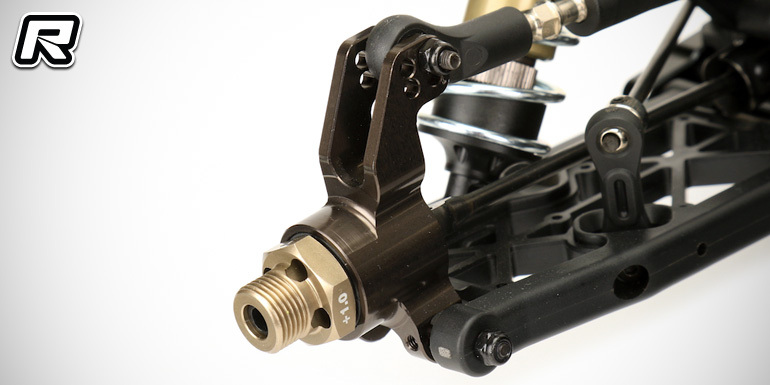 A unique front shock tower design allows for easy suspension geometry changes and the 7075 aluminium main chassis with L.F.C. 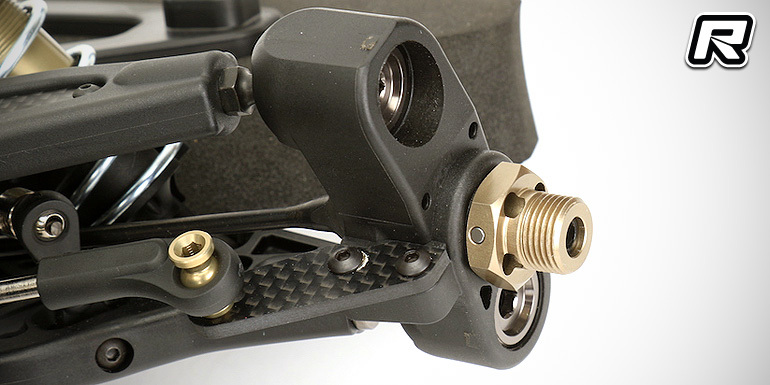 Lower Friction Coefficient system will improve overall grip while offering less friction when bottoming out. 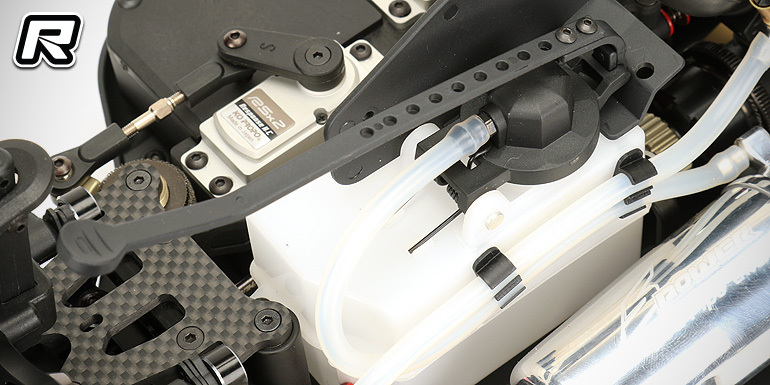 The kit is rounded out by a newly developed radio tray that ensures precise throttle and braking response.